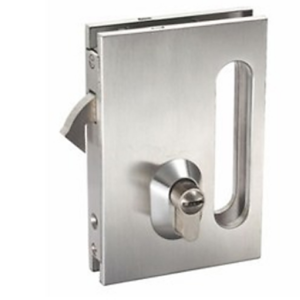 Privacy cavity lock Premium Sliding have possibly the most innovative and aesthetically pleasing lock for a cavity sliding door in Australia. 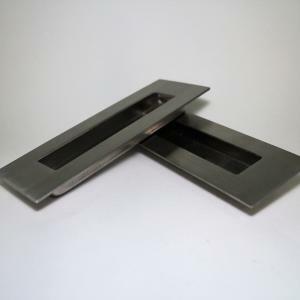 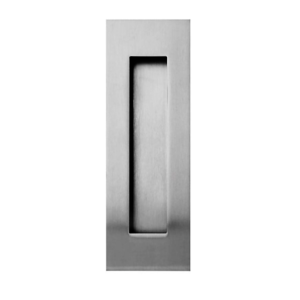 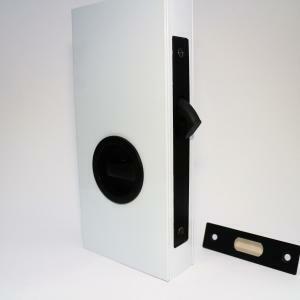 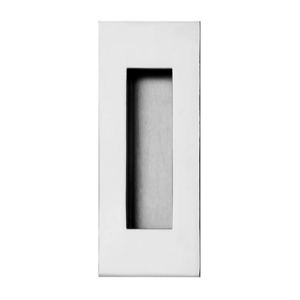 Also Combining elegance and ease of use, the cavity door. 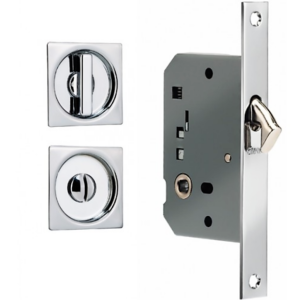 Sliding Lock is ideal for any home décor and security solution. 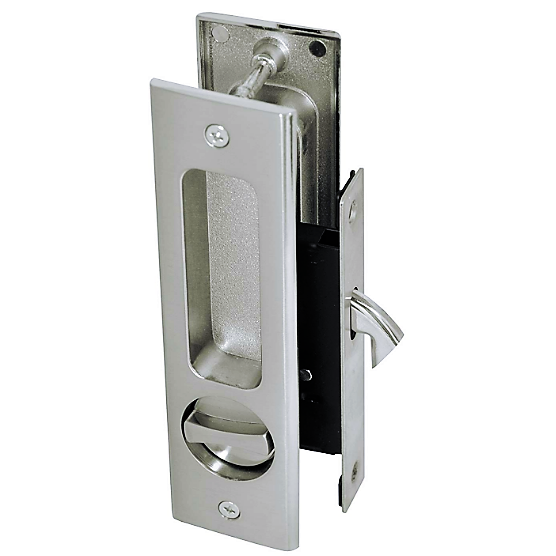 Sliding Cavity Passage Door Lock. 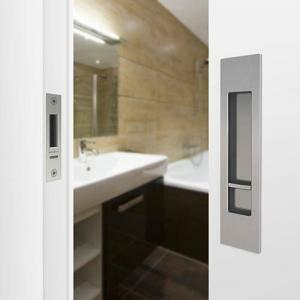 Privacy cavity lock Premium Sliding Doors have possibly the most innovative and aesthetically pleasing lock for a cavity sliding door in Australia. Also Combining elegance and ease of use, the Cavity Sliding Door Lock is ideal for any home décor and security solution. 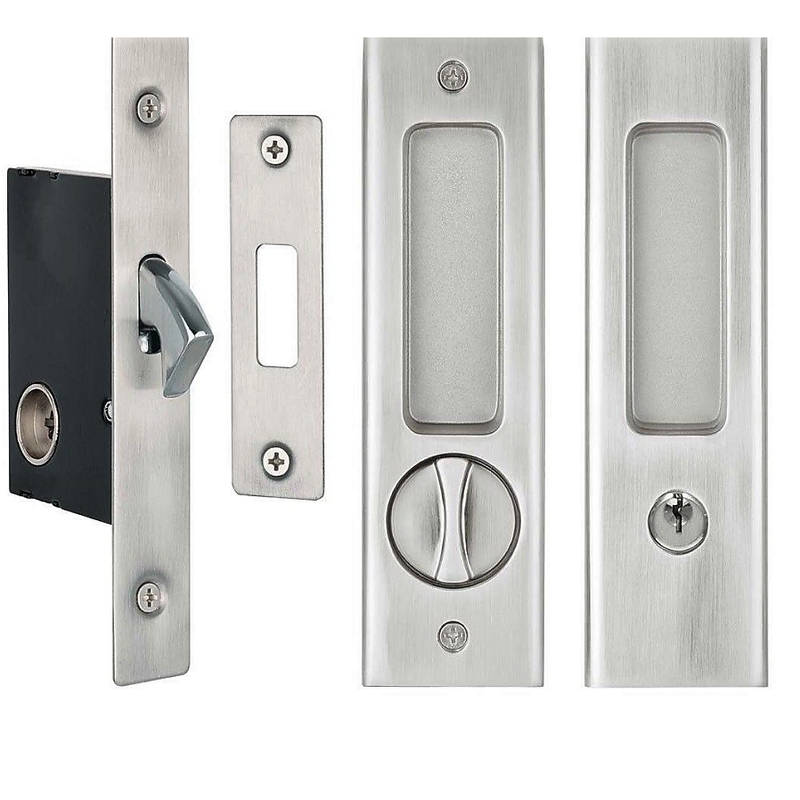 Not only will the internal bathroom or lounge room sliding door have a contemporary look, but the interconnecting door from the garage to the laundry can be fitted with a key lockable entrance-set for security. 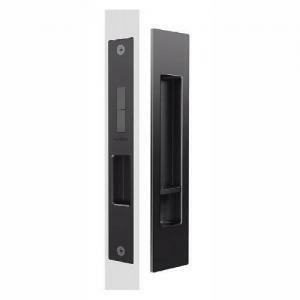 Key locking and turn function protects the secondary external application for an interconnecting sliding cavity door. 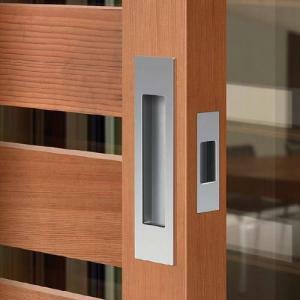 Entrance, Privacy and Passage functions available for the complete residential solution. 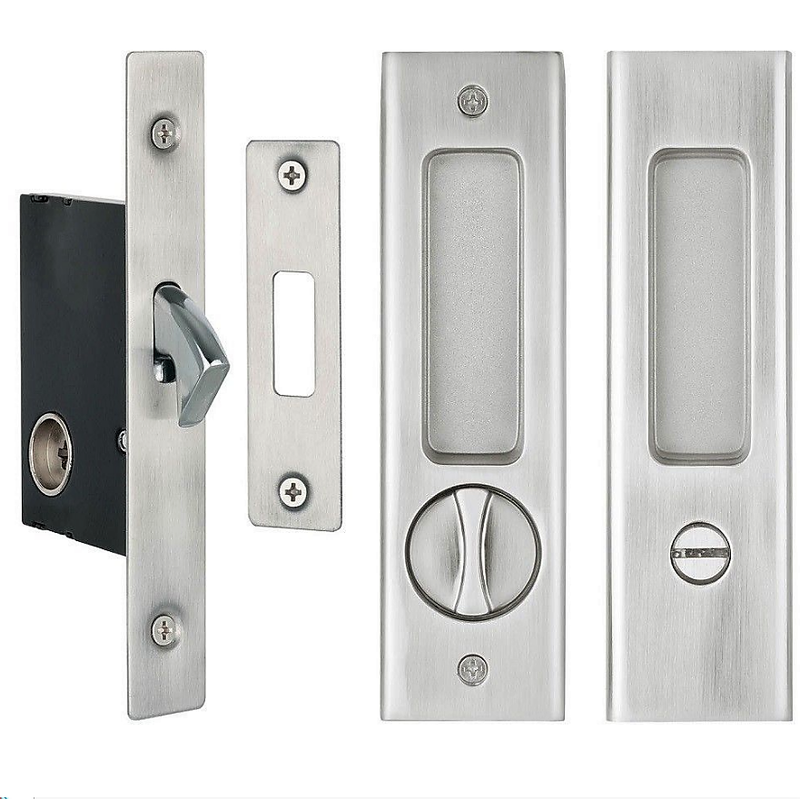 • Available in 3 different colours.